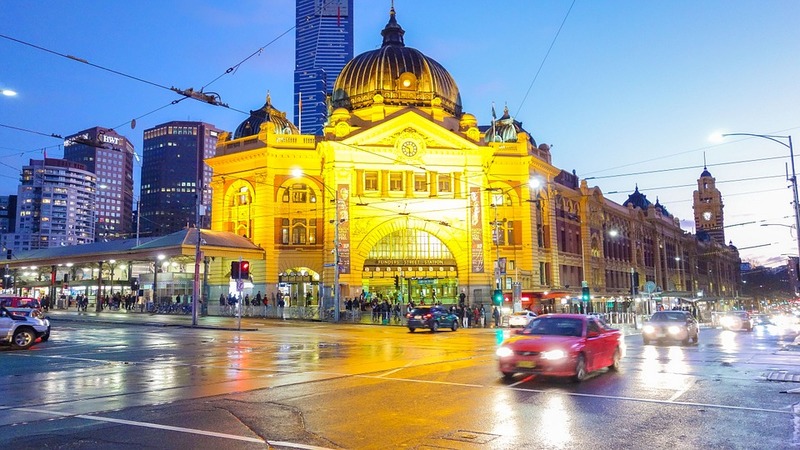 November’s tragic thunderstorm asthma event in 2016 was, according to Health Minister Jill Hennessy, “like having 150 bombs go off right across a particular part of Metropolitan Melbourne”. What is of most significance is that this was, globally, the most catastrophic event of its kind and there was no way to predict its scale. Experts in health, weather and botany, as well as the Victorian state government have all declared an intention to research the ways in which they can better predict, and respond to, future events. It is clear that this requires greater knowledge in a range of areas. Medical professionals need to know how best to respond and emergency services need to have optimal ways of communicating essential information, however Ecotech Research & Development Manager Grant Kassell realised that, “most people have been talking about health, but not about monitoring”. Air monitoring is essential, as forecasters need to have enough data to fingerprint thunderstorms and predict asthma events. And it is not just potential thunderstorm events that need to be monitored. A recent review by the Department of Environment, quoted in Fairfax Media, outlined that in 2012 1483 premature deaths in Australia alone could be attributed to air pollution. And according to environmental scientists, this number could be as high as 3000 deaths. These numbers have continued to rise; the number of deaths in 2005 was a far lower 882. It is clear that air pollution poses a significant risk to people in Australia, and in particular to residents of large cities. In a country where the majority of the population lives in urban areas, the need for air quality monitoring has never been more apparent. The reason why people’s lungs responded the way they did to the storm was because the high levels of ryegrass pollen in the air reacted to increased humidity levels by expanding and then exploding into much smaller particles. These particles were as little as 2.5 microns across. That’s one four-hundredth of a millimetre, which is small enough to enter the lungs and cause an allergic reaction. It was nearly impossible to predict this event because the combination of factors were so unlikely – a hot northerly wind, spring grasses and the rapid change in humidity that accompanies a thunderstorm. Combine this with a lack of foundational knowledge about the behaviour of thunderstorm asthma and it becomes clear why the event was ultimately so tragic. Research into particles in the air is called aerosol research and it is a vital part of developing preventative responses to severe asthma events. Currently, CSIRO and the University of Queensland are the only institutions conducting in-depth aerosol research in Australia. However in order to better understand, and therefore respond, to airborne health risks it is necessary to gather more data than is currently available. This lack of focus on research into particulates is not limited to pollen, however. Pollution from vehicles, industry and construction continues to contribute to premature deaths. It is in this area of air pollution that Ecotech develops and distributes global-standard equipment designed to accurately monitor air quality and better support the health of residents in Australia and around the world. 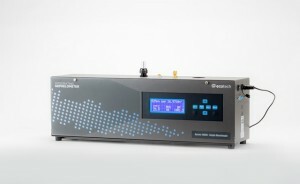 Governments in China and Europe are already using nephelometers – designed and manufactured by Ecotech in Australia – to track dust levels in order to monitor air quality in their respective nations. Similar technology is also currently being used at home, alongside further research, to better protect our citizens from increasingly frequent airborne health risks. A nephelometer is an instrument that measures scattering of light due to particles at various wavelengths. Being able to detect the scattering of red, green and blue light could be used to provide extra information about the types of particles in the air, which could be used to fingerprint and then detect airborne health risks.